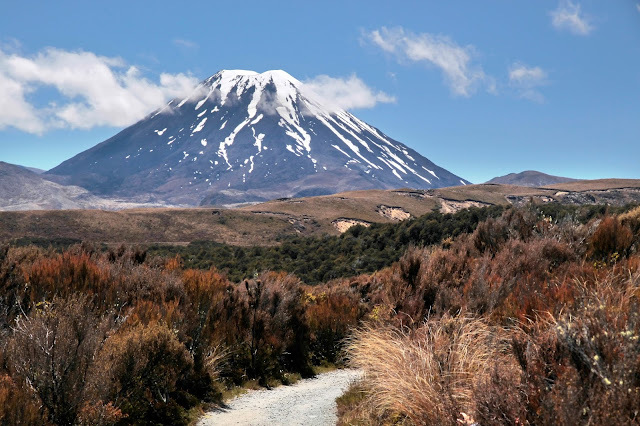 From South Island, we go further up to New Zealand’s North Island – where countless of natural wonders and an exciting blend of diversities are found. 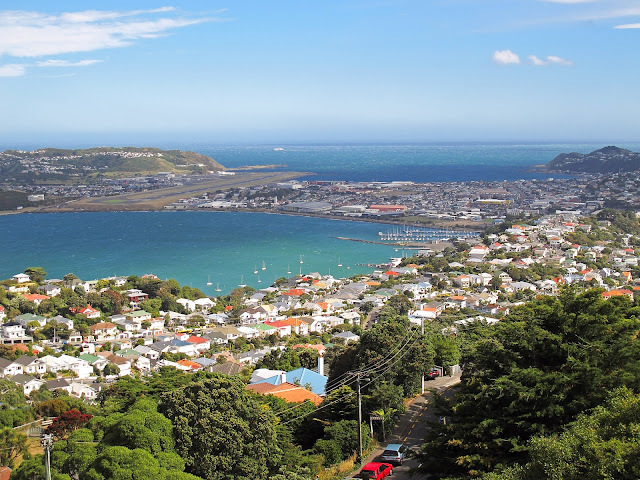 Having loads of incredible views of beautiful cityscapes, beaches, vibrant harbors, abundant farmlands, and geothermal wonders, the North Island is home to spectacular cities and small islands where living can be a daily pleasure. 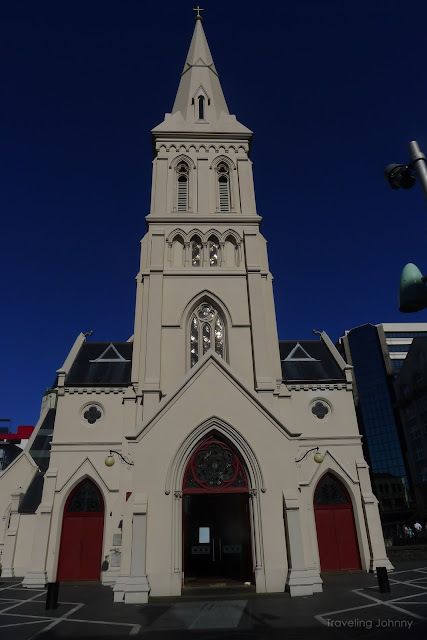 The country’s capital city, Wellington, located near the North Island’s southernmost point, is a small city with so much to offer. 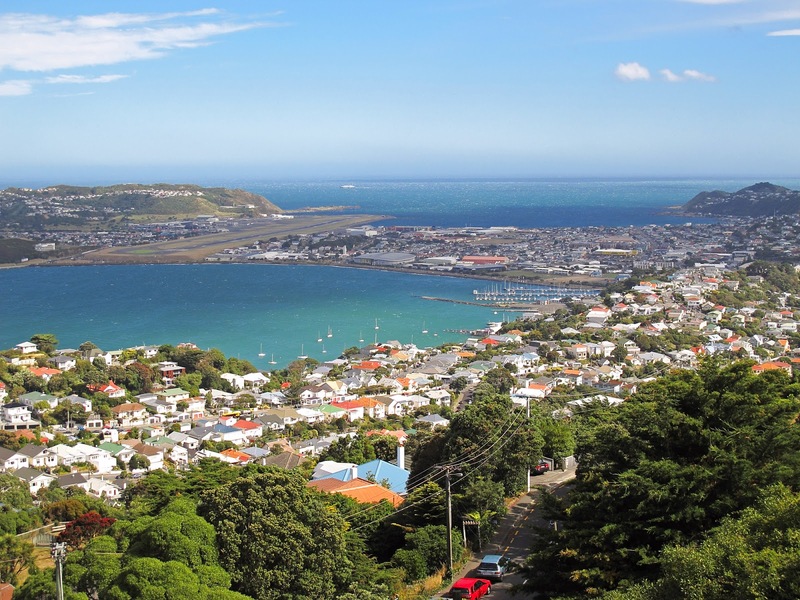 From beautiful waterfront promenade to national museums, galleries, and from charming local shops to world-class restaurants and vigorous outdoor lifestyle, this cosmopolitan city ingrained in natural beauty is just one of the many reasons to visit the North Island. 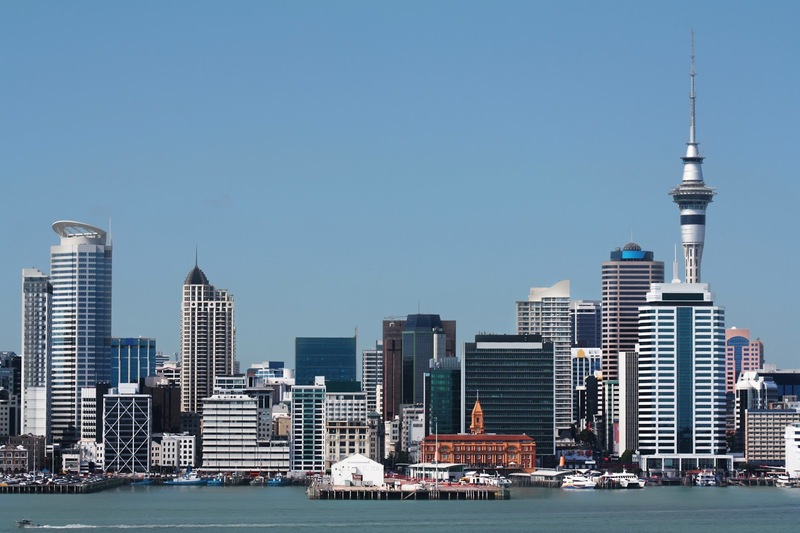 Another remarkable city in the North Island is Auckland – the largest and most populous urban city in New Zealand. A city that’s nestled closely to beautiful beaches, hiking trails, magnificent islands, and food and shopping experience, Auckland is undoubtedly a city where every day feels like a holiday. It is more than just a city; this is where your travel wish list comes alive because there are tons of activities to try, world-class food to taste, and superb wine options to drink. What’s more, Auckland’s sunny climate makes you want to live there forever. Take in the fresh sea air while you enjoy walking around the harbor on a bright sunny day with views of the stunning cityscape, including one of the city landmarks, the Sky Tower. Located at the corner of Federal Street and Wyndham Street in Auckland is the Cathedral of St Patrick and St Joseph. Registered as a historic place, this simple wooden church can seat up to 700 people. New Zealand is known for its numerous geothermal sites. During my travel, I had the opportunity to visit one of North Island’s famous hot spring locations known as Whangapipiro (Rachel Pool). Whangapipiro features an alkaline hot spring that is only good for viewing because of its high temperature that rises up to 212 Fahrenheit. 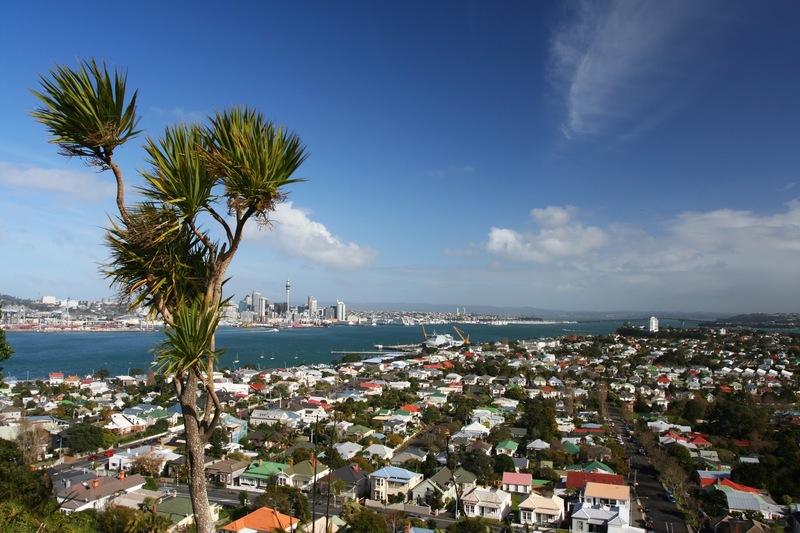 About 11 miles from Auckland is the famous Waiheke Island – the second largest of its kind in the gulf and the favorite getaway escape for city dwellers and tourists alike. It is the most accessible island in the gulf, with many transportation options both ferry and air services. On this island, expect to see emerald waters surround rocky bays and sandy beaches enjoying clear skies and on a warm climate day. There are also numbers of boutique wineries scattered around the island, showcasing tasting rooms and restaurants with picture-perfect views. Lonely Planet ranked Waiheike Island as the fifth best destination in the world to visit in 2016. If you want to experience more of North Island’s fascinating wonders, take a scenic road-trip to the small town of Taumarunui – where grandeur blends well with adventure. 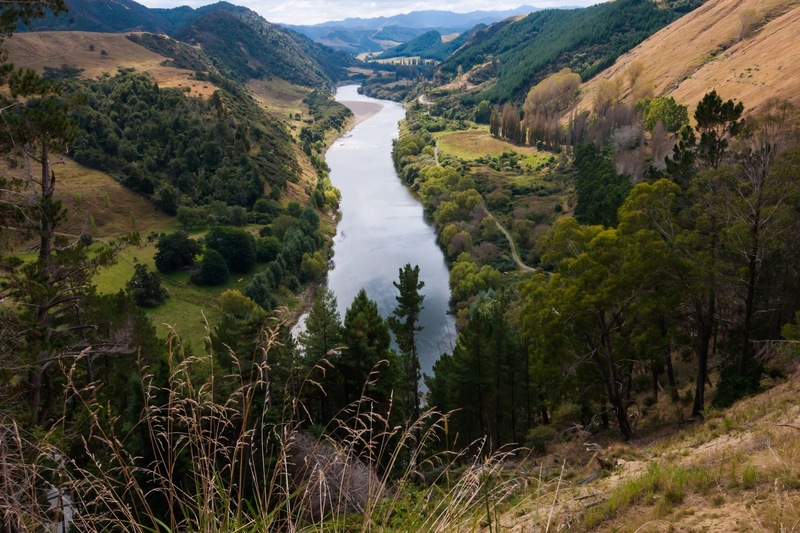 With the Whanganui National Park and Tongariro World Heritage area as two of its must-see attractions, Taumarunui is ideal for canoe and fishing trips, making it a perfect family vacation destination. This small town also has wide-ranging shops and services, a good choice of accommodations, and sumptuous selection of dining places. I invite you to experience something pure and new that is New Zealand. Find time to explore and be in its marvelous places where you can make great memories that will last you a lifetime. 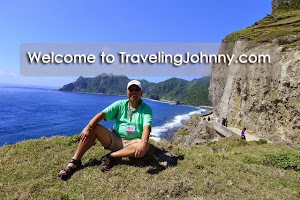 Until next time, I'm your friendly global traveler, Johnny, letting you know that there’s much more to travel than you can imagine.